NHASFAA is a volunteer association. 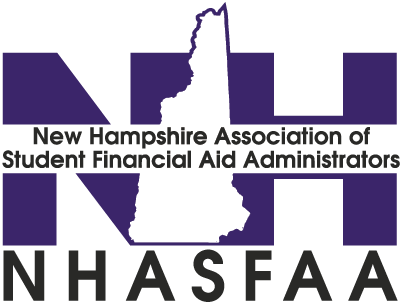 Members are encouraged to participate to ensure NHASFAA delivers on our mission and capitalizes on the collective knowledge of our membership to remain a strong association and a leader in training and developing financial aid professionals in New Hampshire. To get involved, please send an email to [email protected] for additional information.